Dannie Abse was a poet, author, doctor and playwright. He wrote and edited more than sixteen books of poetry, as well as fiction and a range of other publications. He is the author of Ash on a Young Man's Sleeve and several autobiographical volumes, the most recent of which,Goodbye, Twentieth Century, was published by Pimlico in 2001 to critical acclaim. His most recent novel, The Strange Case of Dr Simmonds & Dr Glas, was published in 2002 and long-listed for the Booker Prize. 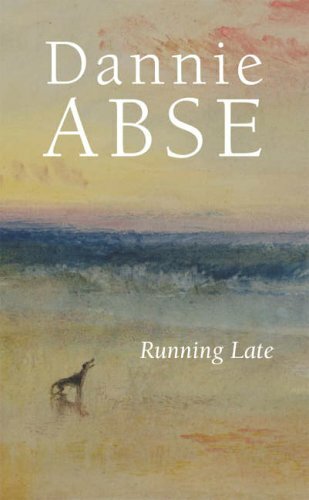 In 2003 his New and Collected Poems received the Special Commendation of the Poetry Book Society, and his book of poetry, Running Late received the Roland Mathais Prize in 2007. 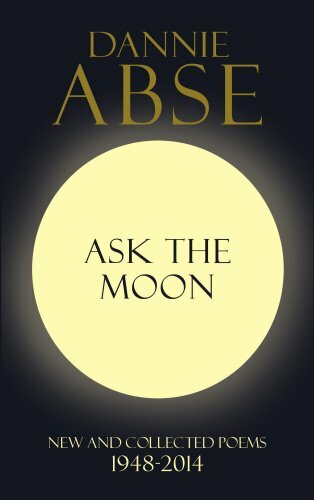 The Presence was the winner of the prestigious Wales Book of the Year award for 2008. See also 'The Academi' website. He was awarded a CBE in 2012. His most recent book of poetry, Speak Old Parrot, was published by Hutchinson in 2013 and widely acclaimed. 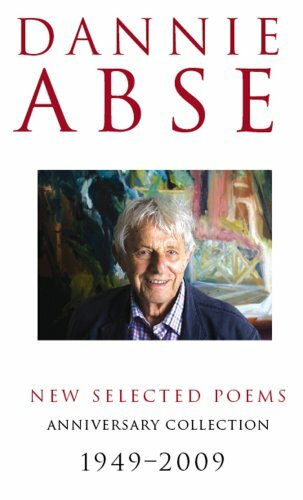 The year 2009 marked the 60th anniversary of the publication of Dannie Abse’s first poetry collection, After Every Green Thing, and since that time he has published an astonishing range of books, including poetry, fiction, criticism and autobiography. He remains a writer of great distinction who is at the height of his powers – his memoir, The Presence, won the Wales Book of the Year in 2008. 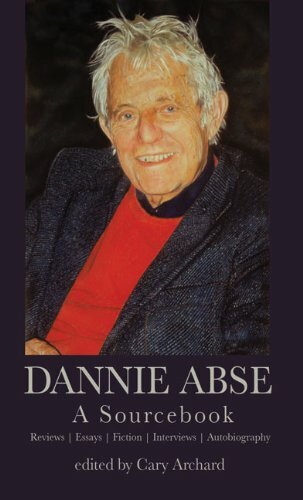 But it is as a poet that Dannie Abse is best known, and to mark this extraordinary milestone he has compiled a new and definitive volume of selected poems which includes new work combining both passion and maturity.
" 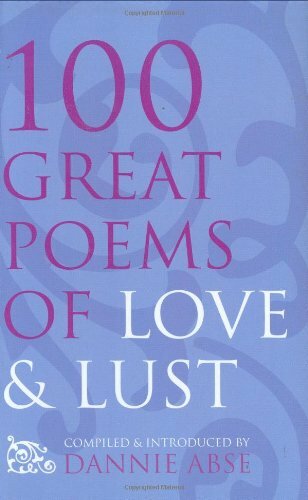 His poetry has lost nothing of its unnerving power...A magician of ordinary speech...... His unique achievement has been to fashion a genuinely lyric art out of a relaxed, colloquial, deceptively desultory style of writing. It remains a potentially devastating combination... As he adventures ever further into his 80s, Dannie Abse is a continuing wonder"
Some months after Dannie Abse's wife Joan died in a car accident in June 2005, he began to write a diary which is both a record of present grief and a portrait of a marriage which lasted more than fifty years. This book is a memoir from one of Britain's most distinguished poets. It deals with loss, grief and love. It is an extraordinary document, painful but celebratory; funny as well as sad, bursting with joy as well as sorrow and full of a deep understanding of what it means to be human. The Presence is the winner of the 2008 Wales Book of the Year. Watch Dannie Abse talking about and reading from The Presence in a short film from the BBC Wales Book of the Year website here. “The Presence is a fragment of autobiography written from the most private part of a poet’s heart, with a pen dipped in blood and tears." See also features in The Jewish Chronicle and The Western Mail. Available from publishers Random House. Or see links to Amazon in right column.